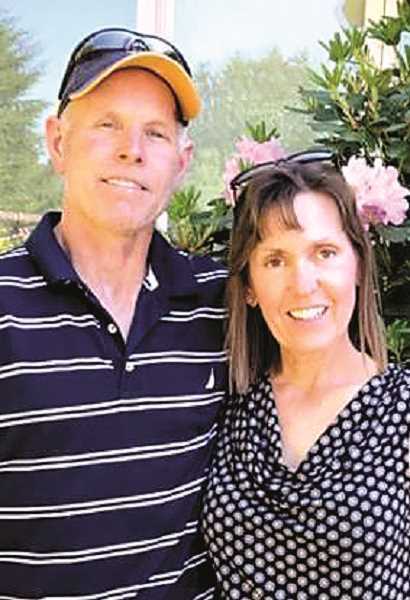 This article brought to you courtesy of Ron and Barb Raines of Club Fit Canby Herald Fitness experts. Have you made a New Year's resolution for better fitness? What about last year? Have you struggled to hold yourself accountable? There is an easy fix to this: The buddy system! Working out with a friend is a great way to get back to focusing on your goals with fun and accountability along the way. Here are my top five reasons to workout with a buddy. Motivation - When it's fun you will forget the struggle. You may think that last set sounds too hard, or five more minutes on the elliptical is actually torture, but your workout buddy is the strength you need. No more excuses - It's easy to justify excuses to ourselves, but try explaining to your friend why you left them hanging? It won't fly. We love our friends and won't let them down. More Fun - Everything is more fun with a friend, and working out is no different! We don't recommend your spouse, however. You will work harder - Working out with a buddy can spark a healthy competition between the two of you, giving you another strong push to achieve your fitness goals. Teamwork - Sports and fitness are great teambuilding exercises bring you closer and give you a chance to catch up. Keep your fitness goals in sight and workout with a friend at Club Fit and get 20% Off Buddy personal training in February. Connect with Barb at 503-266-6166, online at www.clubfithealth.com, Instagram or Facebook at Clubfitcanby or core-fit-at-clubfit.